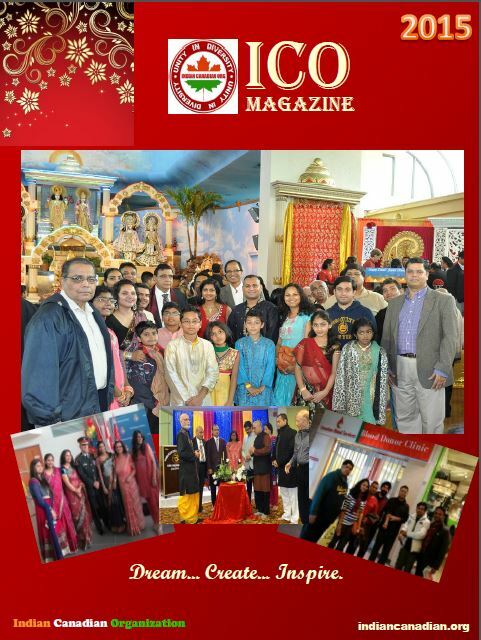 We welcome our partners and are obliged to work with them to achieve the common goal of making Indian-Canadian Organization a leading voice for all Indian Canadian community members. If you want to know about our partners please do not hesitate and write to us. We gladly answer your questions.